This is the last in the plant dye series on this blog. I will of course in the future publish my results for all to see and with embroidery added as well. 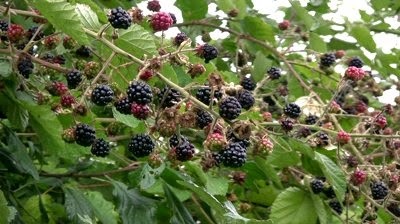 The plants below are for PURPLE & for BLACK. I have found it most informative and I hope that it has been for you as well. 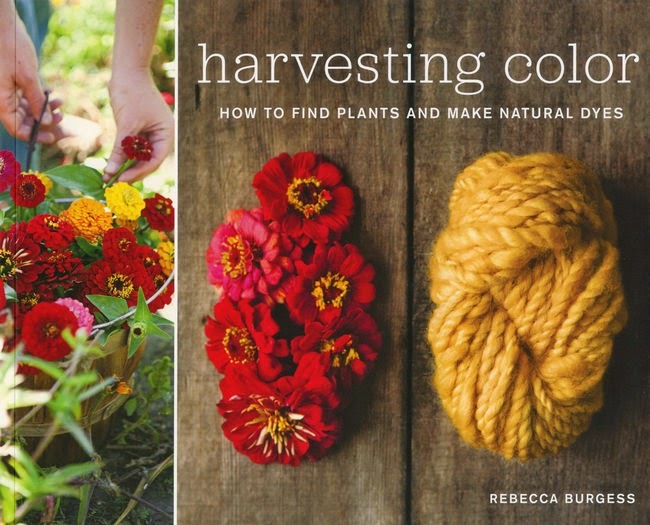 Also I have found an amazing book called harvesting colour by Rebecca Burgess. I have ordered the book and will let you know what I think and of course any information I think maybe helpful to any of you who might wish to do some natural dyeing of your own. I hope you have a great day and I leave you with your purple and black plant lists along with a picture of the book I mentioned. Thanks for the book recommendation - I'm guessing by the spelling it's UK based not US?? I meant to say US based not UK! !